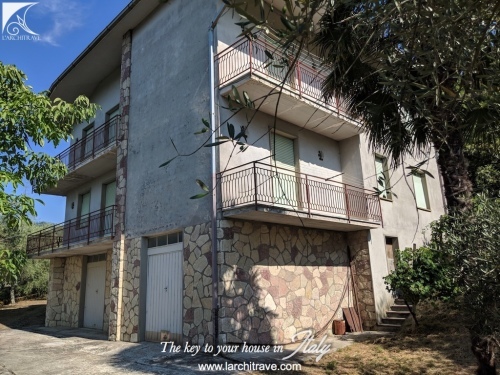 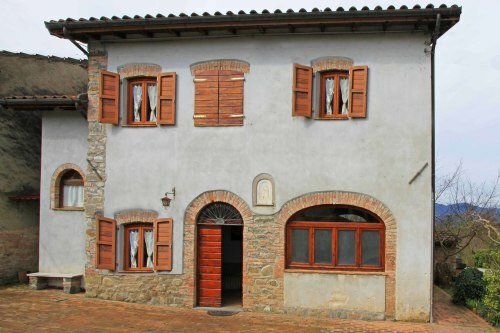 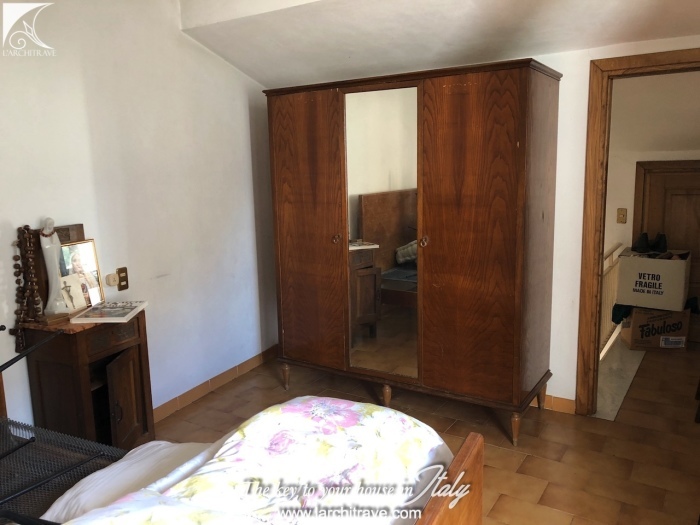 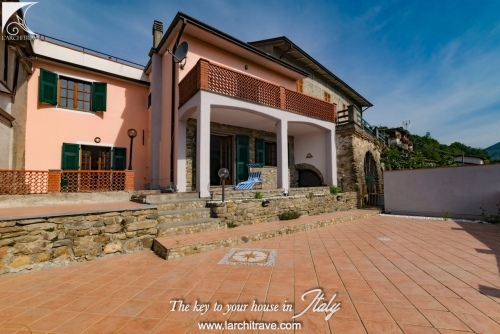 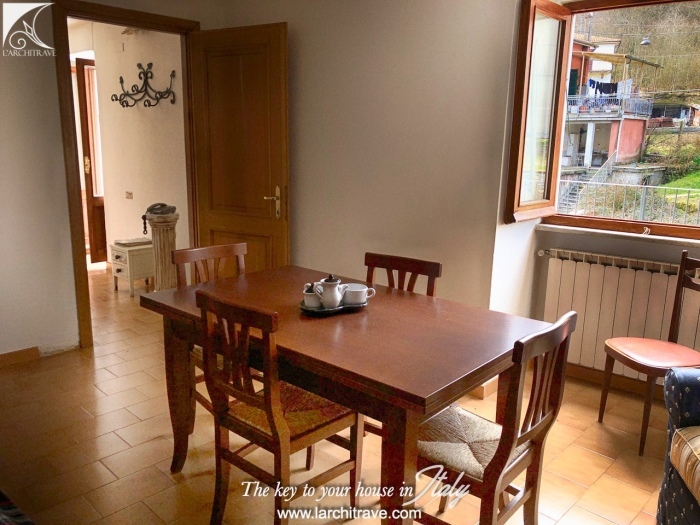 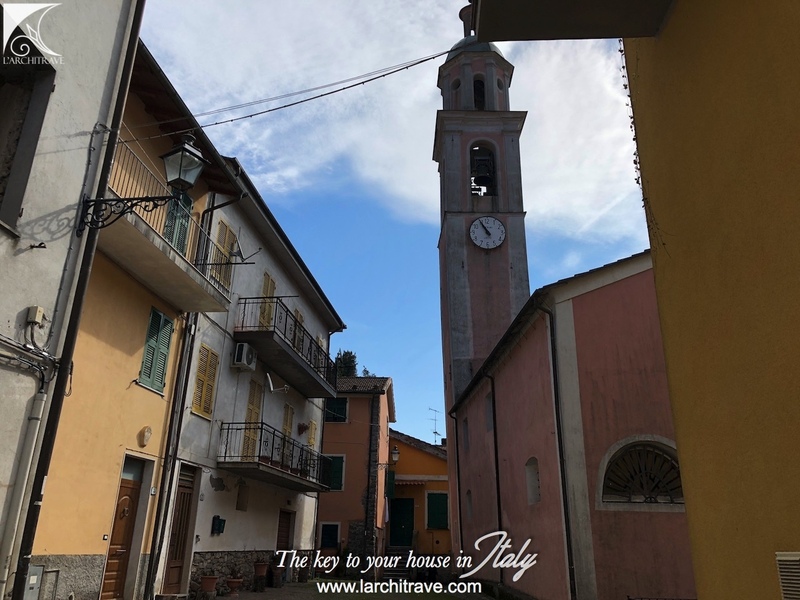 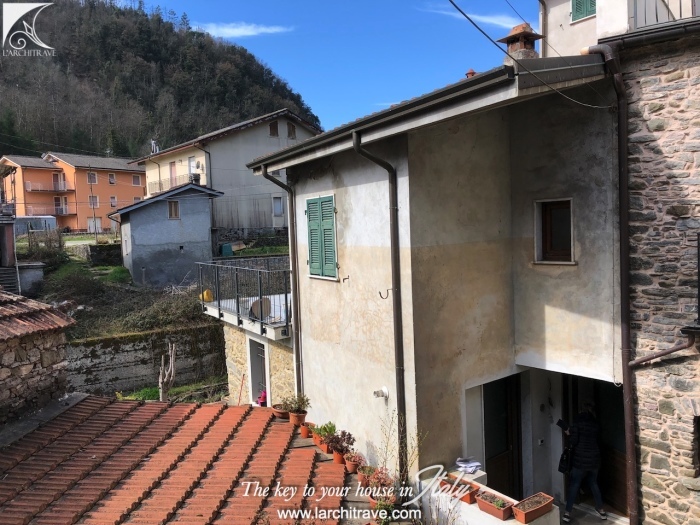 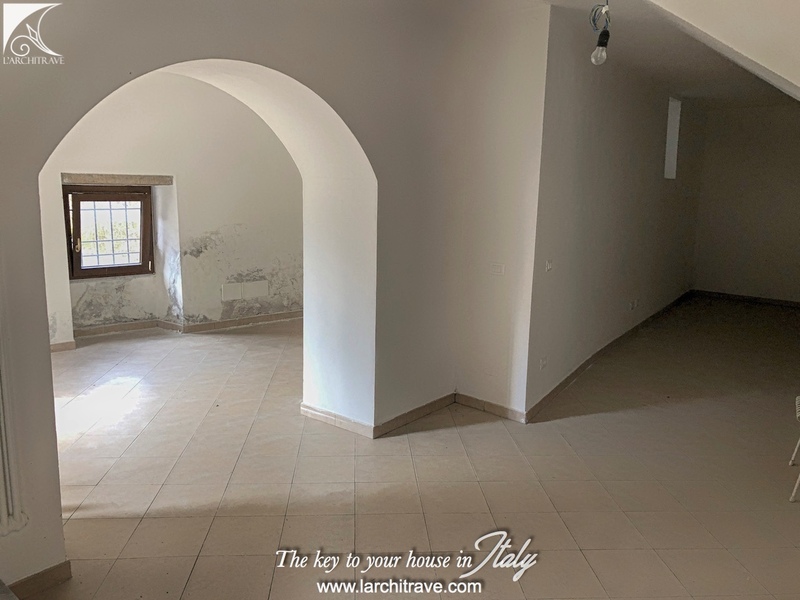 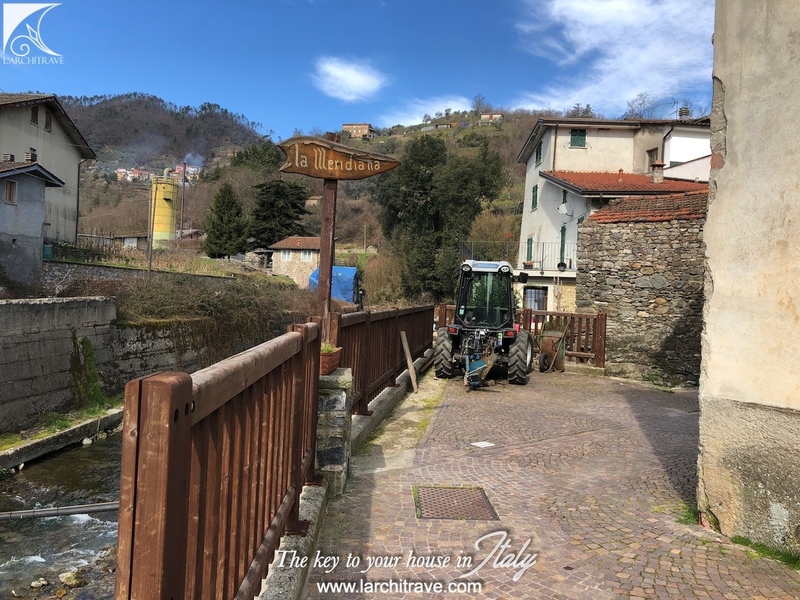 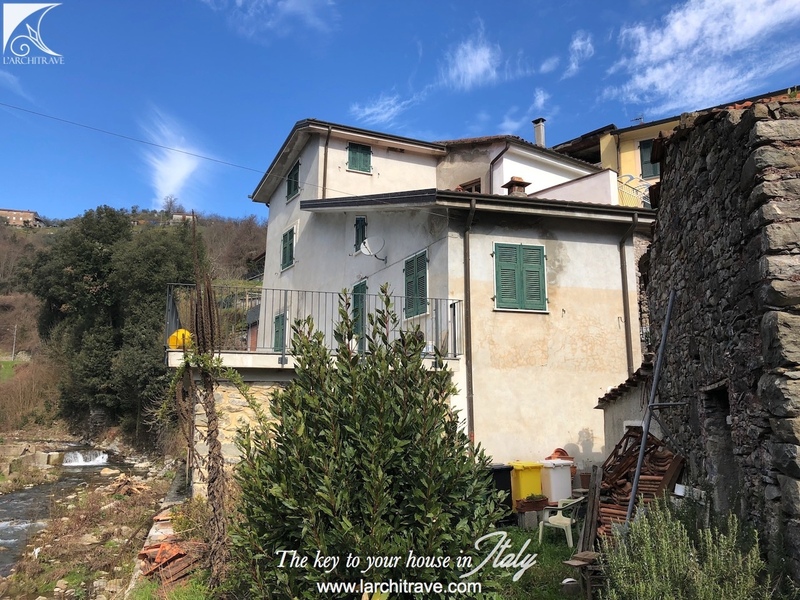 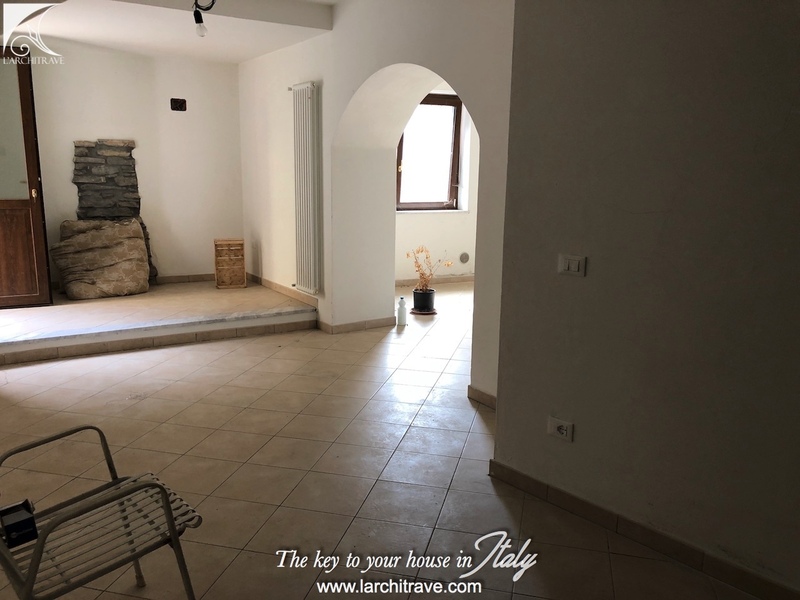 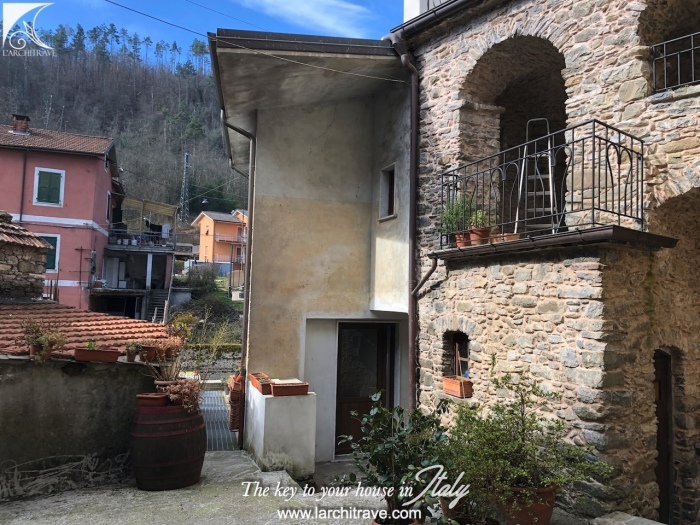 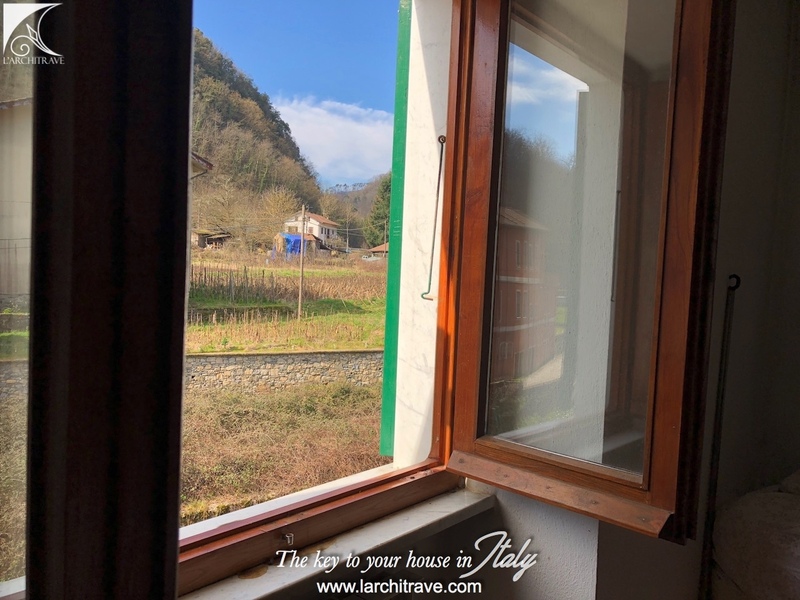 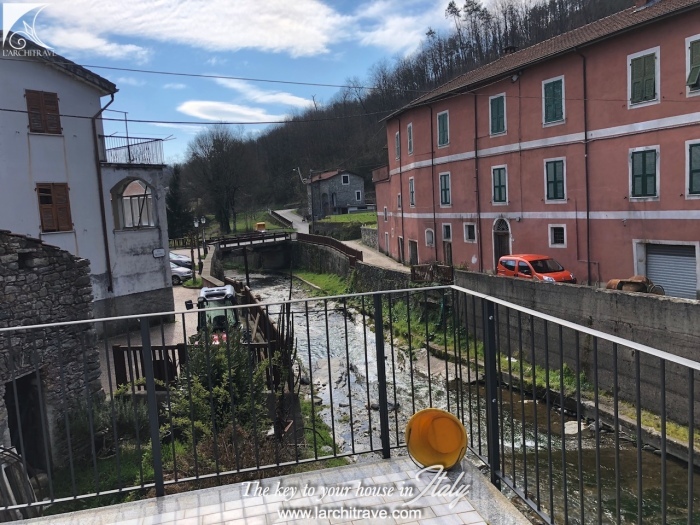 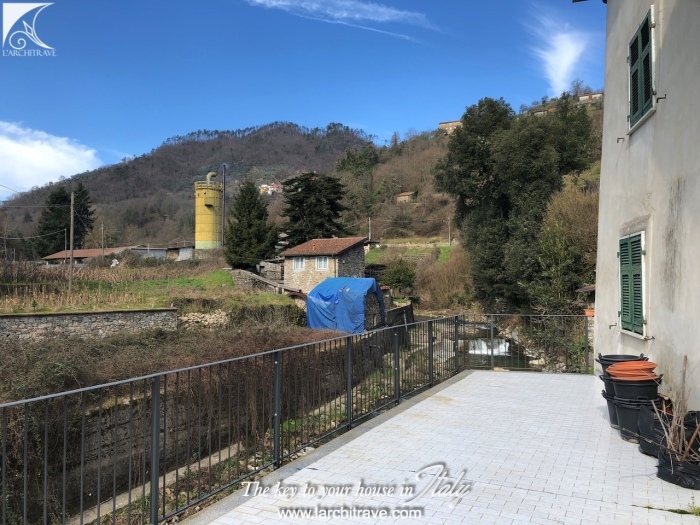 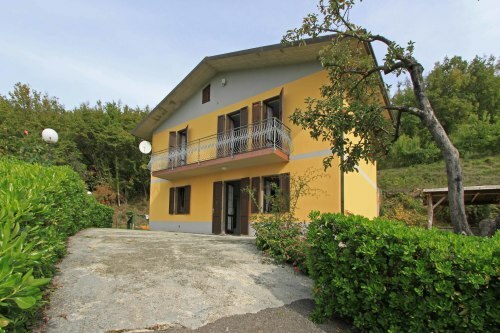 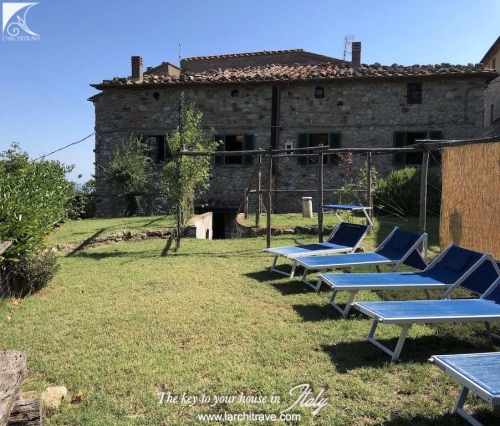 Delightful village house in a hillside village close to the Cinque Terre that are five fishing villages strung along the Ligurian coastline backed with step terraced vineyards and colourful wood fishings boats in the small bays of the villages. 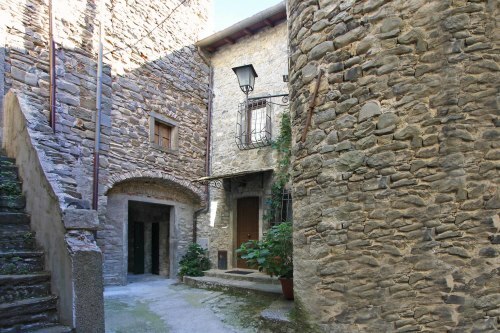 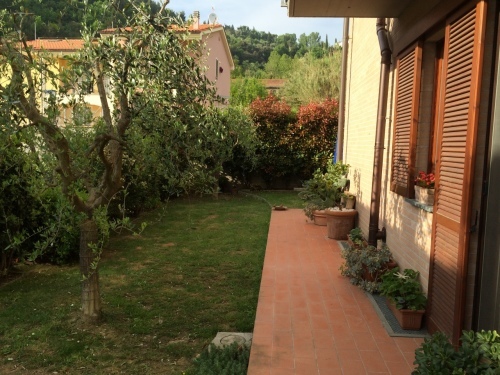 The property is set in the village and borders a small stream that runs through. 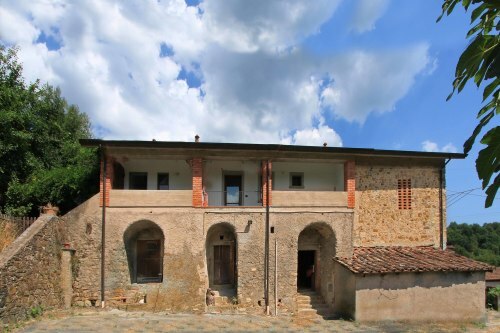 The lower ground floor has been restored and offers a self contained unit with bathroom, kitchen and open plan room. 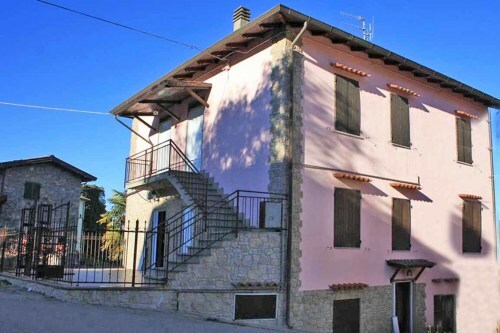 The property has central heating and modern services. 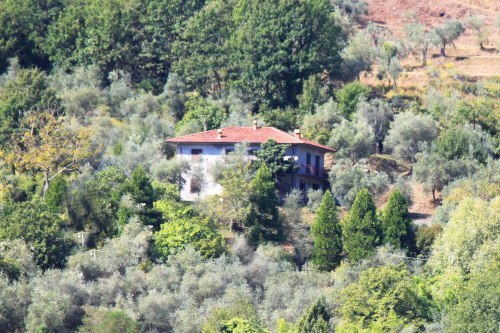 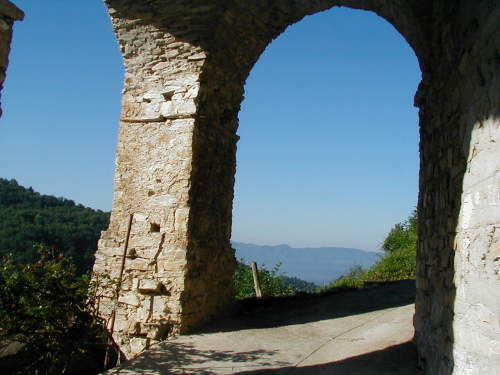 The hills that encircle the Cinque Terre are criss crossed with walking trails and offer excellent hiking routes. 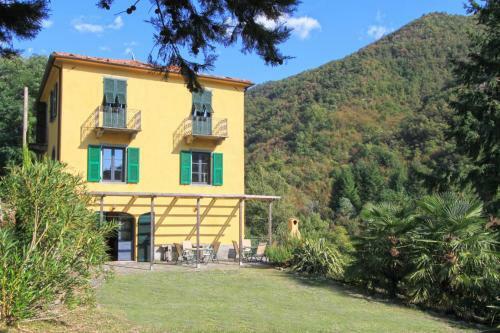 Situated just 15 km from the Cinque Terre, 20 km from La Spezia, 100 km from both Pisa and Genova (airports) and 65 km from Portofino.